The Red Bee name is back in broadcasting after the company that bought the former BBC Broadcast division announced a re-rebrand. Ericsson confirmed earlier that it had renamed its Broadcast and Media Services business to Red Bee Media, with immediate effect. 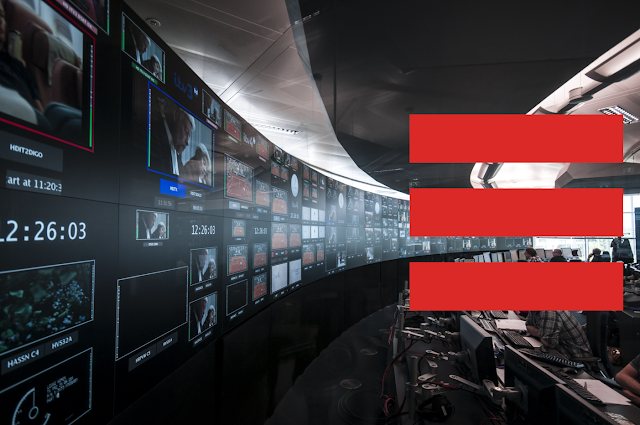 The business manages the playout of BBC channels among other activities around the world. The Red Bee Media name and brand identity will apply to all of Ericsson’s Broadcast and Media Services businesses worldwide. As part of this change Red Bee Media is now an independent business fully owned by Ericsson with operations in Australia, Finland, France, Germany, the Netherlands, Spain, Sweden, the UK, United Arab Emirates, and the U.S.
We reported in 2015 how the Red Bee name had originally been erased as part of its takeover by Ericsson.